“The state of Wyoming is attacking wild horses, painting them as pests that are destroying the environment while the real culprits act with impunity in their own best interest,” states Mark Boone Junior. 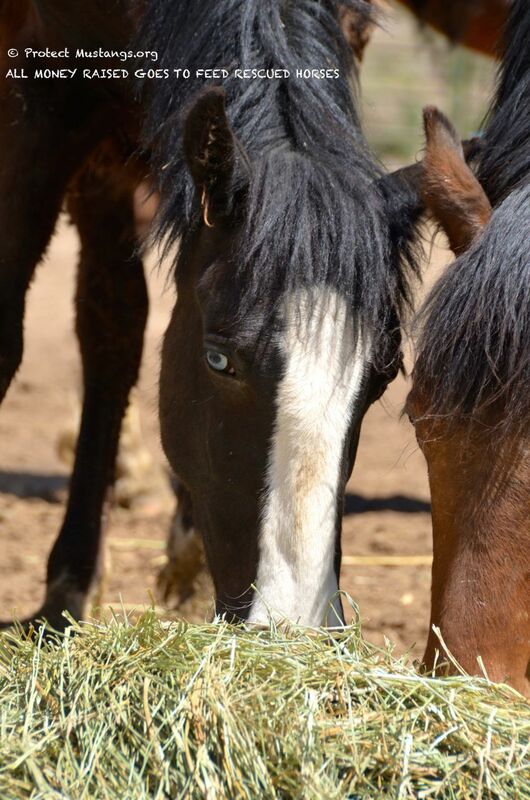 Help feed young wild horses, rescued from the slaughterhouse ~ Winter is coming! 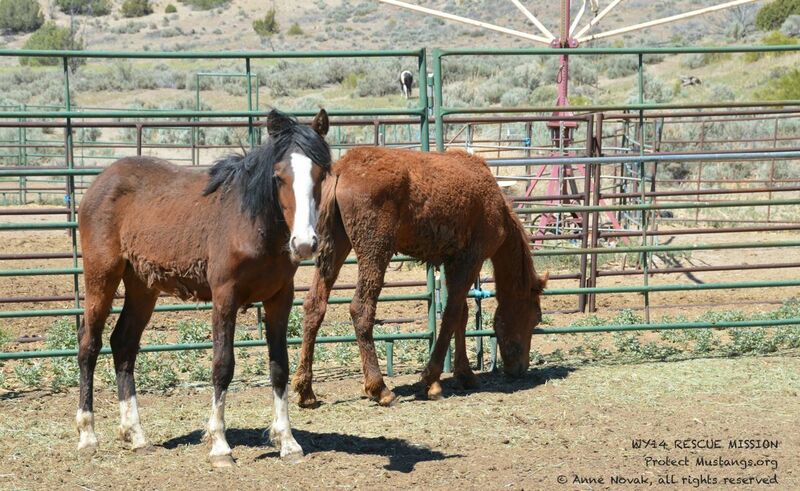 Please help the 14 Dry Creek wild orphans (WY14) ages 10 months to 2 years old who Mark Boone Junior and Anne Novak saved from the slaughterhouse. The Canadian slaughterhouse was holding them in their Montana feedlot before shipping the young wild horses by air to be slaughtered abroad and eaten as an expensive delicacy. The WY14 were brutally chased by choppers into traps near Greybull, Wyoming. 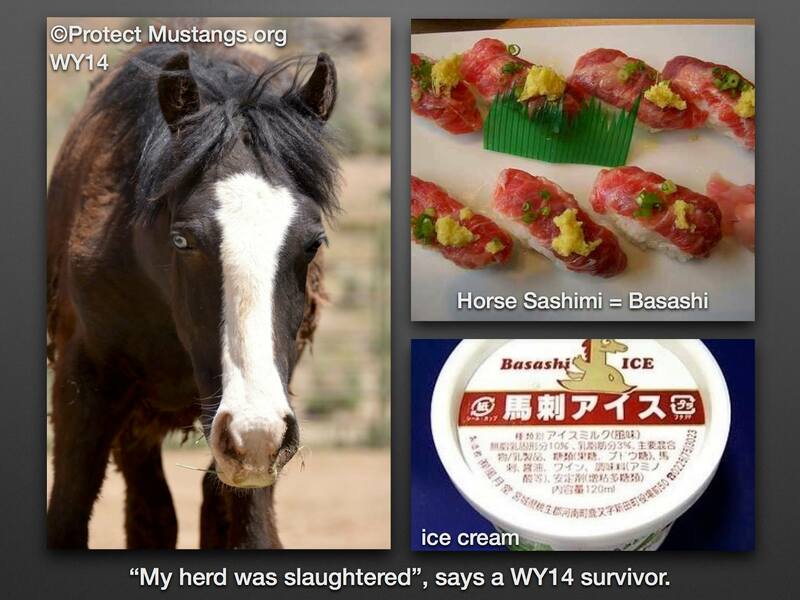 Terrified, their herd of 41 mustangs was quickly sold at auction. 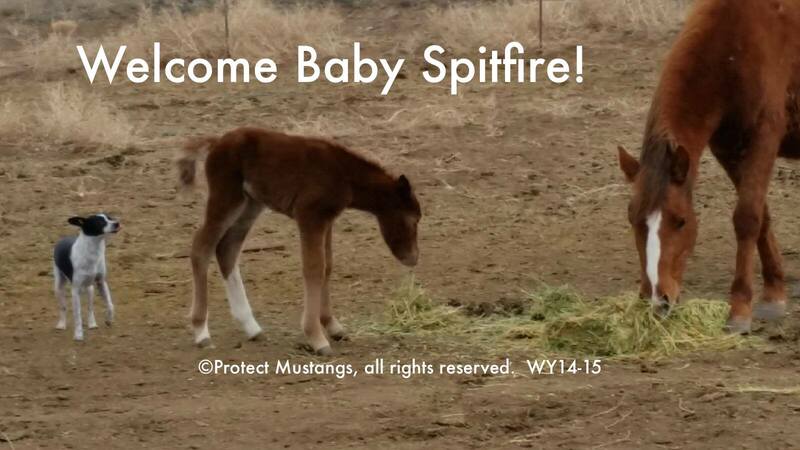 4 foals were saved at the auction and are in the care of another group. All the other horses were purchased to be slaughtered. The Canadian slaughterhouse purchased the WY14 and took them to their feedlot but before slaughtering them but we negotiated them out of hell and to safety. Sadly before we got involved, 23 of their family members were slaughtered in Canada quickly after the auction–everyone age 3 and up. . .
You can help the traumatized WY14 with a tax-deductible hay donation. They eat so much that we need to gather funds again to buy a large quantity of hay to keep the price down. Hay is really expensive out West because of the drought. Prices are rising quickly and will skyrocket this winter. For this reason we must fill the barn with several truckloads now. All direct tax-deductible donations made through www.PayPal.com or by mail means the money is going directly to feed and care for the horses. We are sponsored by the Andean Tapir Fund while our own 501c3 is in the works so your donations are tax-deductible. This is the first time any wild horses have been rescued after being owned by and in possession of the actual slaughterhouse. Here is an article in Horseback Magazine about the rescue. 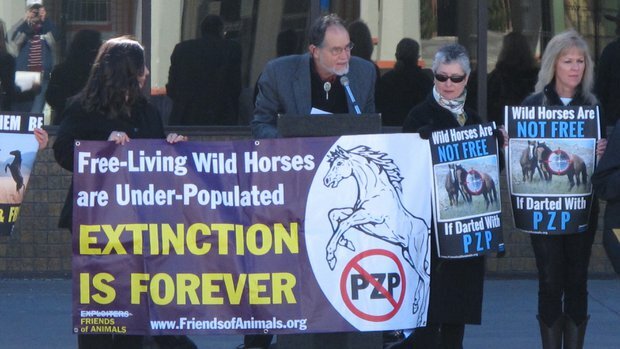 Please help these youngster survivors so they can honor all the wild horses who have been slaughtered over the years. Please share this fundraiser to raise the hay money. 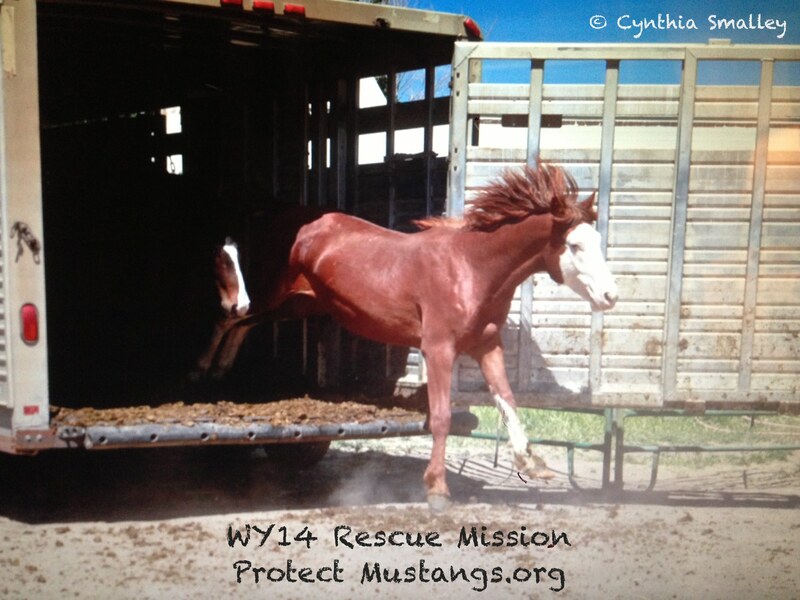 Together we can keep the WY14 fed and cared for while they heal from the trauma of the ruthless roundup that ended with their families being slaughtered. This winter is going to be very cold and they will need enough hay to keep warm so they don’t get skinny. Please help the today. 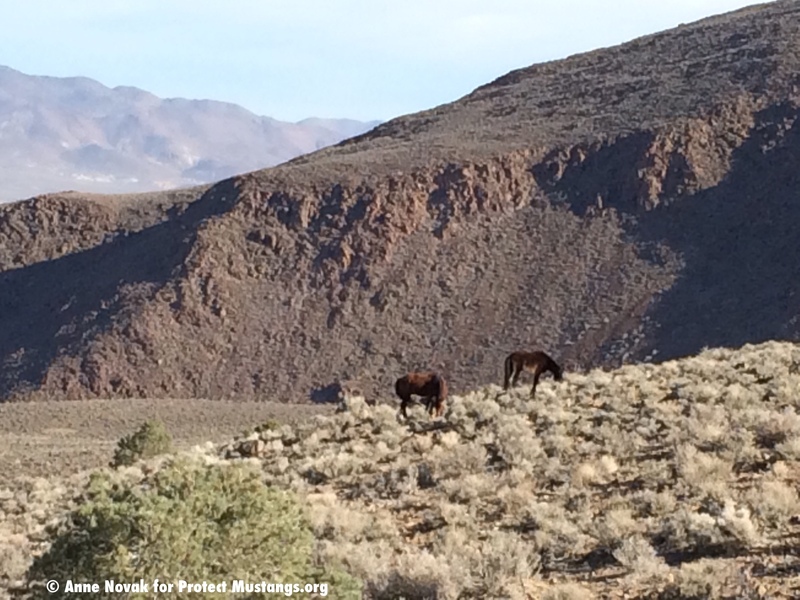 Our goal is to create an eco-sanctuary for the WY14 so you can come visit wild horses living in peace and harmony with nature. We are currently looking for suitable land for grazing to cut down the high cost of hay and make the eco-sanctuary sustainable. In the meantime we need to feed them good hay that is trucked in. The WY14 need your help today. Please help with a donation and email this letter to your friends and family so the youngsters can get hay to eat. Good hay helps them heal and grow strong. The 14 wild youngsters are so grateful for your caring support and help.